CRN, a leading IT news organization and a brand of The Channel Company, recently ranked Sirius among the Elite 150 in their MSP 500 list of top managed services providers. This is the fourth year in a row Sirius has garnered these honors. 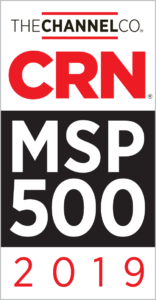 The 2019 MSP Elite 150 list recognizes large, data center-focused MSPs with a strong mix of on-premises and off-premises offerings, according to the editors at CRN. Inclusion in the list recognizes the commitment and investment Sirius has made in providing superior managed services offerings to clients. 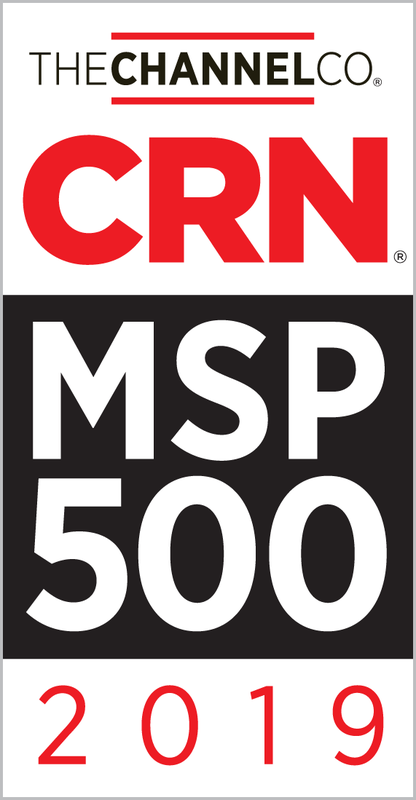 To learn more about the 2019 MSP 500 and Elite 150 lists, visit www.CRN.com/msp500. Sirius Managed Services has a history of successfully supporting clients in both existing client-based and Sirius-provided data centers. Sirius accomplishes this through a solid ITIL foundation and governance model that spans a wide spectrum of resources and seamless service delivery. For more information about Sirius Managed Services, visit www.siriuscom.com/managedservices.